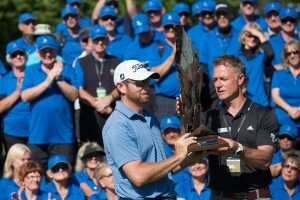 TORONTO, ONTARIO, CANADA – The 2018 Mackenzie Tour – PGA TOUR Canada schedule was announced on Tuesday, featuring 13 official tournaments from May to September and a $25,000 increase for all tournament purses as players compete to make the next step on the path to the PGA TOUR. 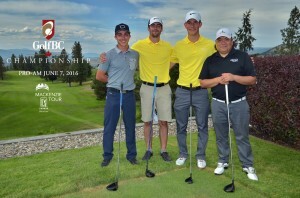 After beginning the season in Vancouver, the Tour will head to Victoria, B.C. 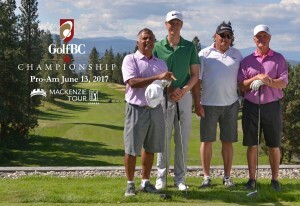 for the 36th playing of the Bayview Place DCBank Open presented by Times Colonist (June 4-10) at Uplands Golf Club, followed by the GolfBC Championship (June 11-17) at Gallagher’s Canyon Golf and Country Club in Kelowna, B.C., and the new Lethbridge Paradise Canyon Open (June 18-24) at Paradise Canyon Golf Resort in Lethbridge, Alta.